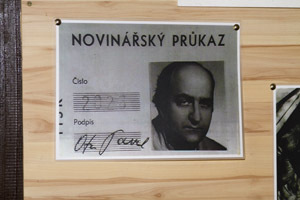 Camp Višňová 1 is placed in Roztoky near to Křivoklát. 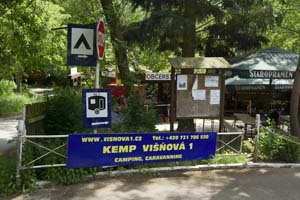 Our camp is the first from four camps on Višňová. This is a place of rugged terrain, rich in natural elements with historical background and the valley of the river Berounka phenomenon. 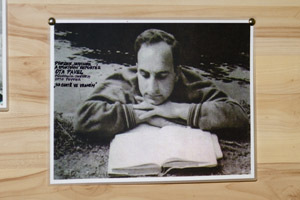 The writer Ota Pavel, this place called the beautiful gardens and the castle park. The nature lovers, romantics, canoeists and fishermen found everything what they need. Even dogs are not denied access. The dominant landscape Křivoklát castle, which towers above the river bends Berounka which is distanced from our camp just two miles away. 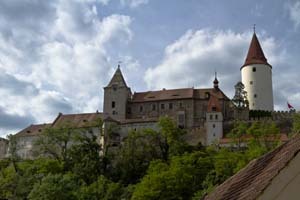 Your holiday should not go without visiting the castle, where summer is a range of cultural programs. 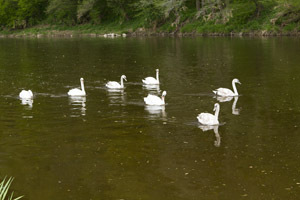 At the same time, do not forget to visit nature reserves or Nezabudické skály or Springs Klíčavy. 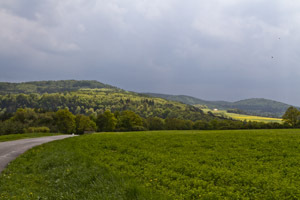 You can also visit the site Tocnik, Žebrák, Krakovec or Zvíkovec too. Berounka River attracts whitewater expeditions, which can begin in our camp, to go, but you can spend a pleasant overnight stop at the opportunities and refreshments. 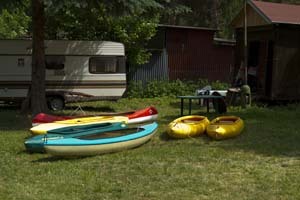 Paddling camp Višňová 1 allows captive vehicles with trailers and ships to the riverside. Fish lovers are invited to try the luck using fishing rights on the river Berounka. Peace and quiet to relax at the river you can probably just miserable at home forgotten mosquito repellent. But the pieces are caught here every year to challenge nature fights a never-ending patience and cunning man and fish. Dogs and other pets are welcome.